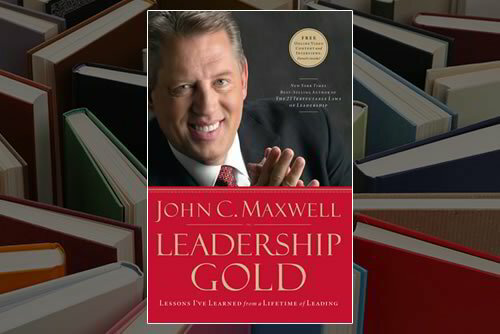 Leadership Gold is Maxwell’s most personal work yet. And he wants to share them with you. After nearly forty years of leading, Maxwell has mined the gold so you don’t have to. Each gold nugget is one of twenty-six chapters designed to be a six-month mentorship from the internationally renowned expert. Each chapter contains detailed application exercises and a “Mentoring Moment” for leaders who desire to mentor others using the book.